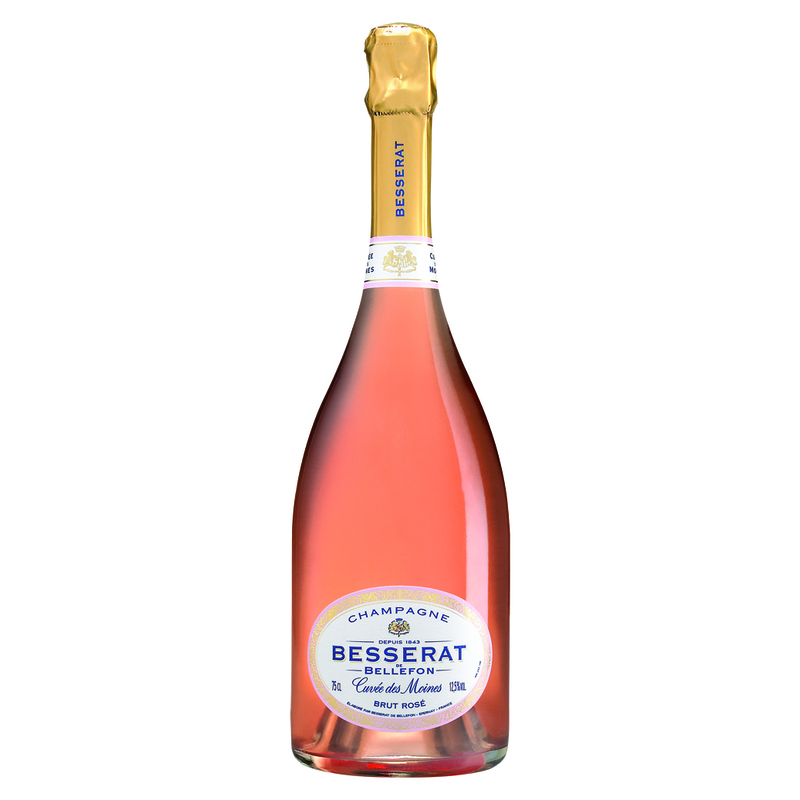 Victor Besserat created a revolutionary wine destined to ideally accompany a meal, with a light and fine foam. This wine will become the jewel of the Brand: Le Crémant des Moines was born. 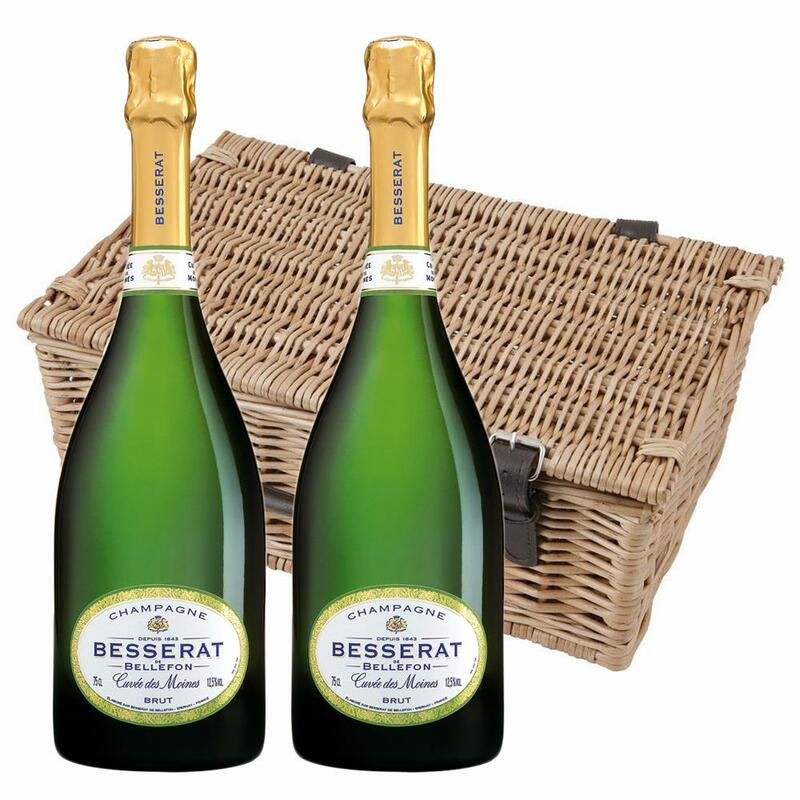 The wine was baptised crémant in tribute to the Benedictine monks who first mastered champagnes 2nd fermentation in bottle. 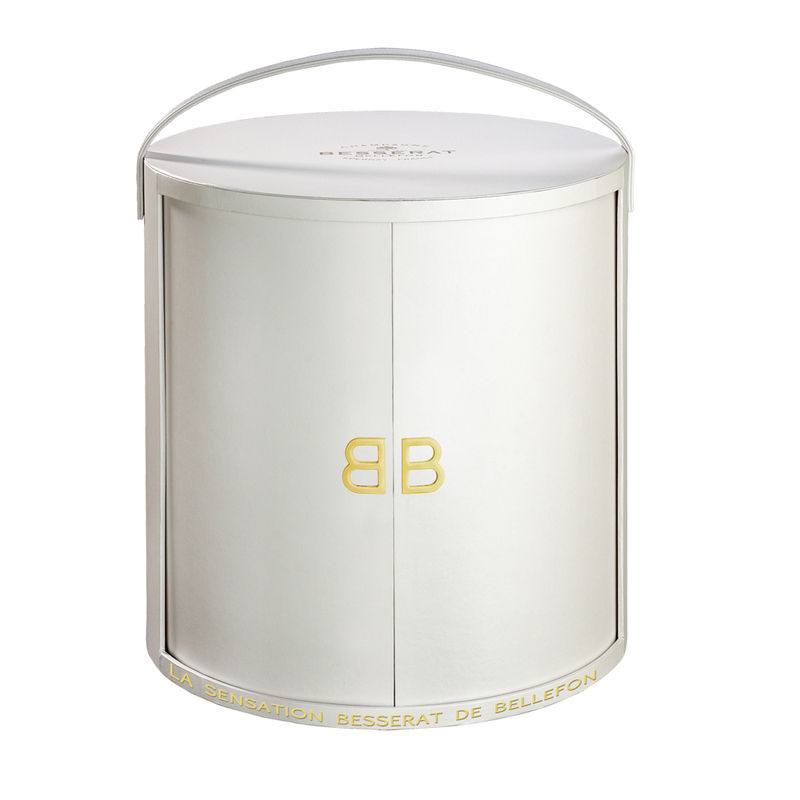 On the eye, the Besserat De Bellefon Cuvee is a medium bright straw colour in appearance. A froth of light bubbles form a discrete ring in the glass. On the nose: a bouquet of fresh citrus notes matching with toasted aromas. HInts of dry fruit: Peaches and Mirabelle plums intensify on the palate, following later with hazlenut and caramalised notes.